Ships tomorrow if you order in the next 17 hours 53 minutes. Contains NO: artificial additives, allergens, environmental contaminants ro added excipients. Adults: As a dietary supplement, take 3 to 6 capsules daily, in divided doses, with a meal and 8 to 12 ounces of water. 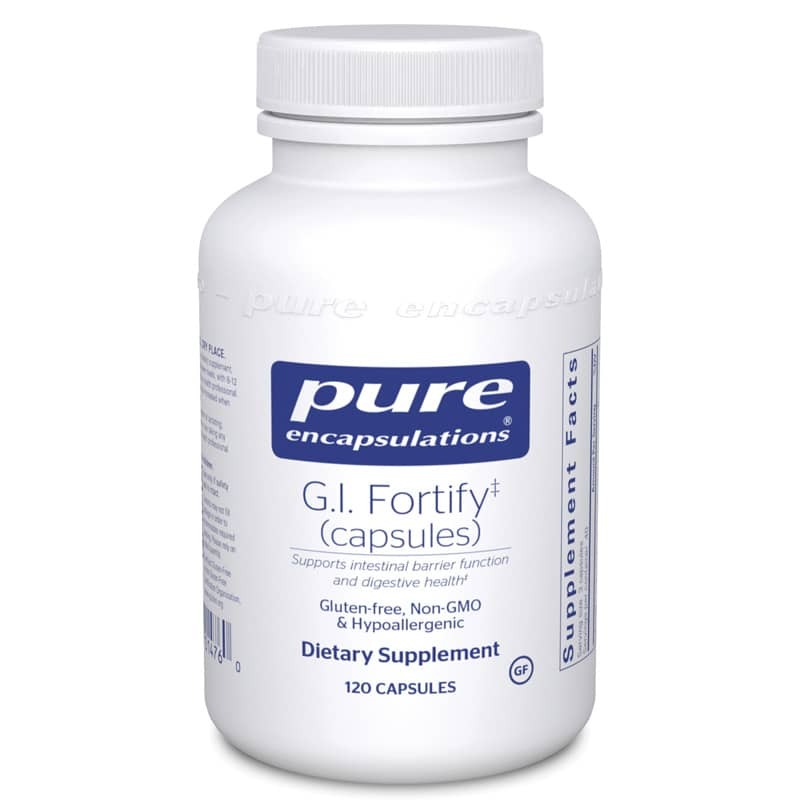 Been using GI Fortify and Slippery Elm now for about two years for a health condition in which I needed good fiber control. I exam labels of other products and discovered most had sugar and other undesirable additives. It's been about two years.....BI Fortify and Slippery Elm is still working well!! !